Palletcentrale B.V. has traditionally specialised in the purchase and sale of reconditioned pallets. 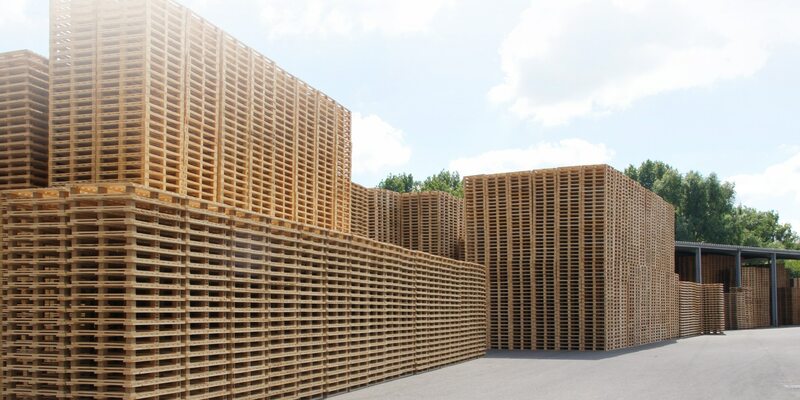 In 2012, our ultra-modern pallet factory was opened in Sas van Gent. Because of this we now control every discipline. 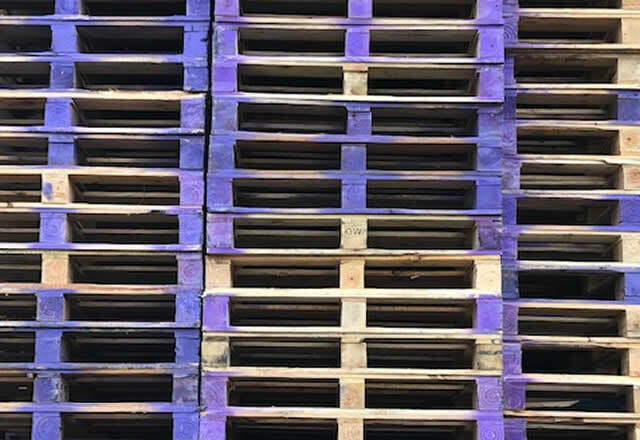 In 1969, the company was created by collecting pallets in the Rotterdam ports, sorting them and returning them to producers of various articles. Continuing growth quickly led to an increase in the number of branches and the opening of our head office in Moerdijk in 2000. In collaboration with our customers, we are realising the most efficient pallet solution. We realise solutions for better performance by working together with our customers. Smart solutions and cost savings can often be obvious. Optimisation of the logistics processes, flexibility and product specification lead directly to more efficiency, and thus reduce costs. The Palletcentrale distinguishes itself from other pallet companies. We offer a total package based on quality, availability, durability and reliability. With us, you will find all pallet disciplines under one roof. Sustainability is efficient and saves costs. Sustainability is embedded in our company. Buying and selling of used pallets is an ultimate way of recycling. Wood waste is the commodity for green energy market and our own HT ovens. We received PEFC certification for both the production and repair of pallets. Sustainability projects are integrated into our services. At the Palletcentrale BV we engage ourselves to employ people with a disadvantage on the labour market. The Palletcentrale is a certified training company. During every study period new students get involved in our projects. 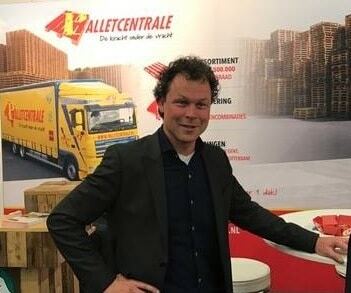 The Palletcentrale permanently employs Wajong employees. The Palletcentrale is actively involved in activities within the community. We support associations with a clear policy and a roadmap for social youth engagement. We sponsor to encourage community life and stimulate youth activities. Click here for our sponsoring activities.